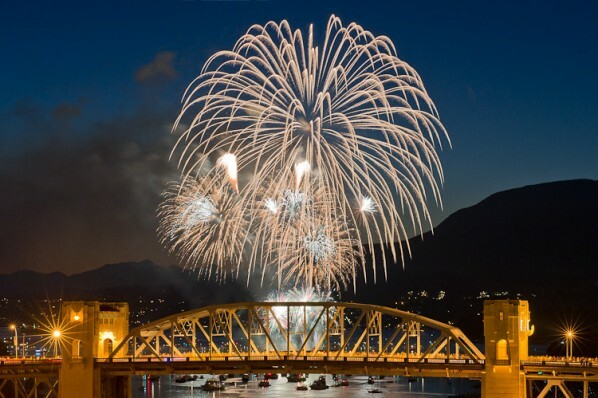 Every summer in Vancouver there is a wonderful fireworks competition where different countries compete against one another. This year the countries competing are Vietnam, Brazil and Italy. As many as 400,000 people come out each evening to watch the fireworks. First up was Vietnam and I was able to capture this image during their show. This video is composed of images taken by astronauts aboard the International Space Station. It shows the lights from major cities, lightning and the Aurora Borealis. It’s simply amazing.